YES, I want to change my relationship with money and change my financial future forever. 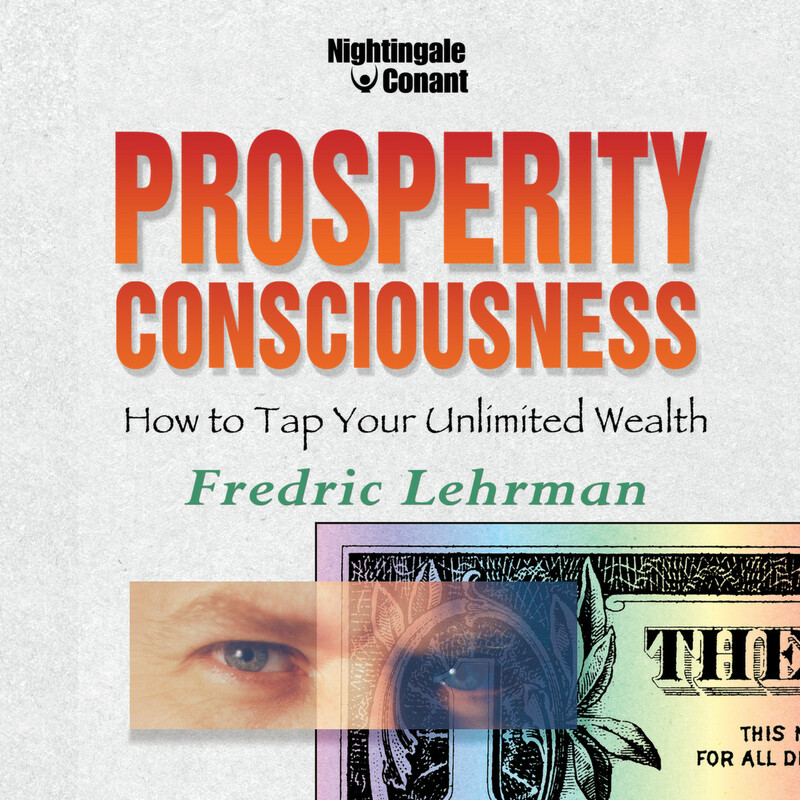 Please send me Fredric Lehrman's audio program Prosperity Consciousness — I can select one of two ways of ordering. Are These 3 Myths Keeping You From Being Prosperous? MYTH #1: You need to be born with money, or have special skills, to be prosperous in life. Reality: The key is believing in yourself! Some people will always squander fortunes, no matter how much money they start with. Others who begin with nothing make fortunes again and again. True Prosperity Consciousness stems from your beliefs about money, not from an inheritance or how long or hard you work. MYTH #2: Money is the root of all evil. Reality: Many people carry unconscious childhood beliefs like these, that constantly sabotage their attempts at prosperity. In reality, money is neither good nor bad - it's neutral. But it can perform miracles if unleashed for the common good. MYTH #3: Without your present job, you couldn't survive. Reality: Don't let this common myth keep you locked in a financial straitjacket! Financial Security resides in your own head, not in a paycheck. Opportunities to become wealthy are all around us. Prosperity Consciousness will show you how to view - and use - the world as a financial pipeline that you can tap into at any time in ways that can make you rich and benefit those around you.